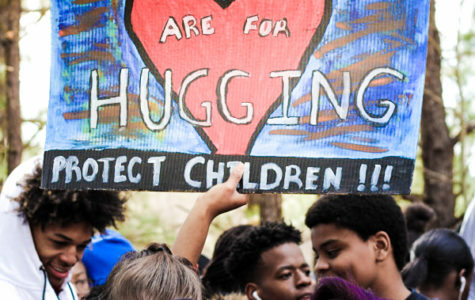 On March 14 2018, students across the nation participated in a National School Walkout in order to honor the victims of the Marjory Stoneman Douglas High School shooting and protest for gun reform. 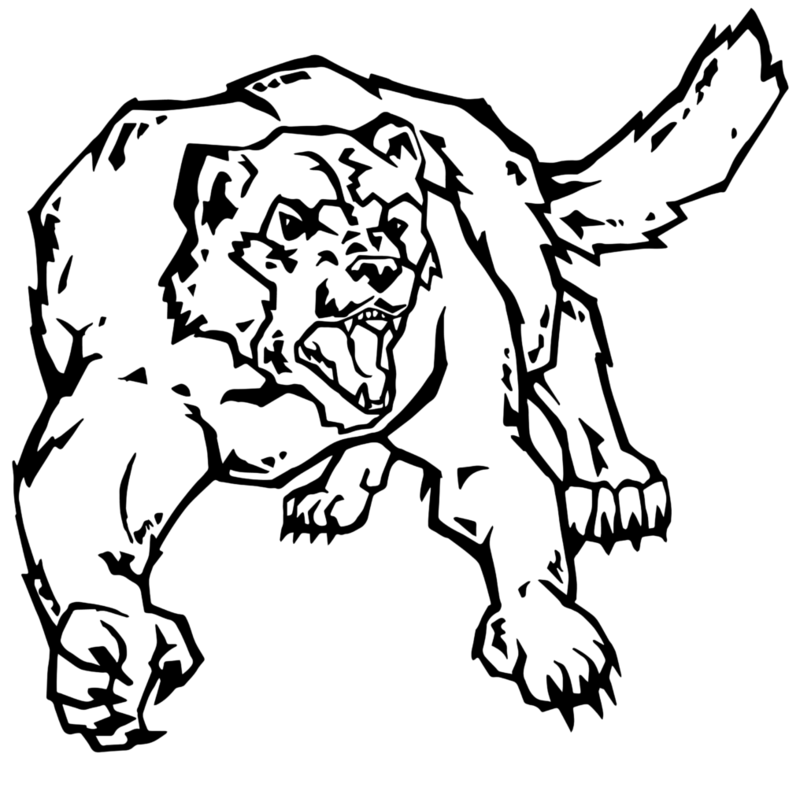 In the shooting, a gunman killed 17 people, most of them students, with an AR-15– a firearm attained by shooter Nikolas Cruz. 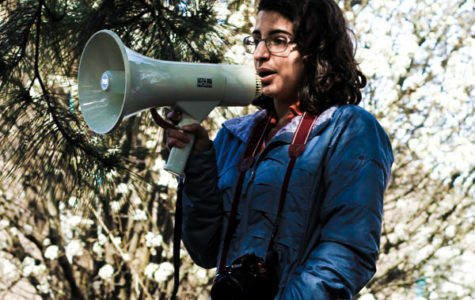 The survivors of the shooting and other students around the country planned to walk out of their classrooms on April 14 at 10 AM, exactly one month after the shooting had occurred. Some chose to honor the victims and others chose to use their 17 minutes of silence, one minute for each victim, to call for a gun control reform. Regardless of a student’s reason for walking out, a common theme was visible: unity. 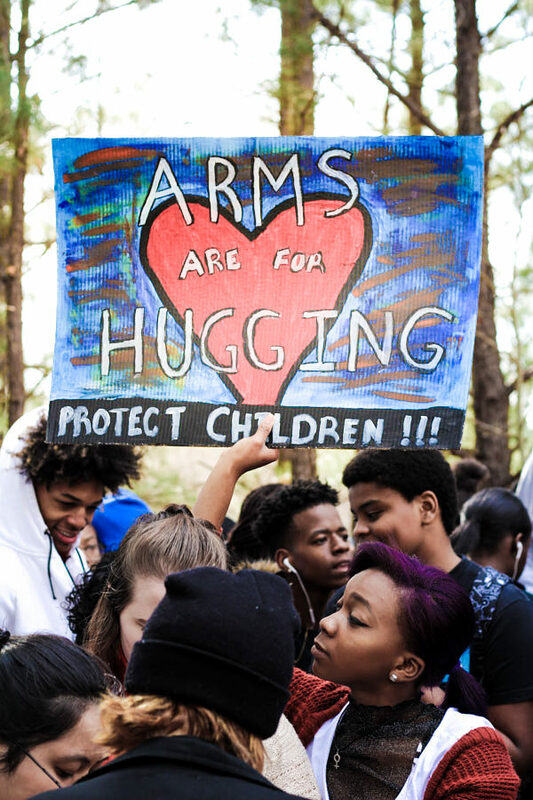 Walkouts and protests have been occurring throughout the nation and globally in support of gun control, including the March for Our Lives on March 14 and the April 20 walkout to honor the 19th anniversary of the shooting at Columbine High School in Columbine, Colorado. 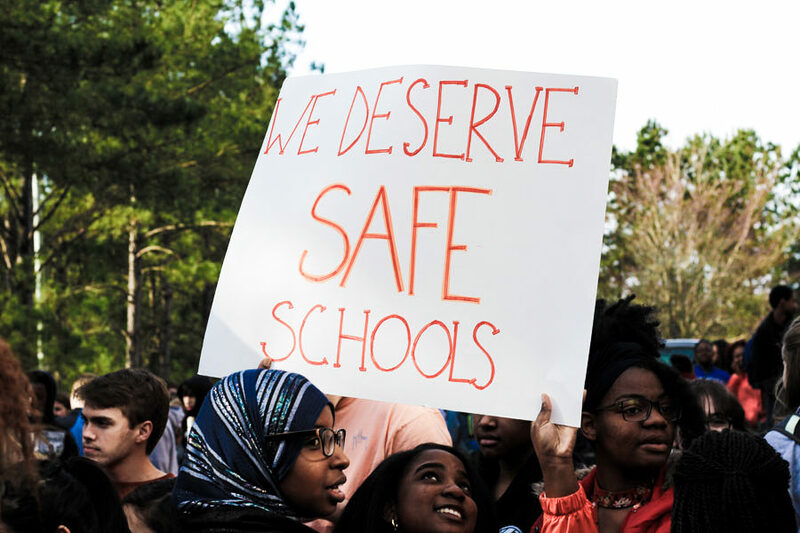 This story captures the local walkout in the Wakefield area, and includes statements from officials in Wake County. 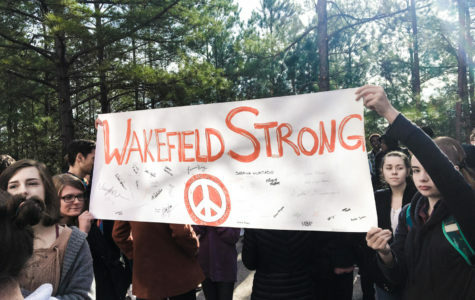 This story will be told in three segments: the interviews of the students as they walked out and the opposition to the walkout, the coordinators of the Wakefield walkout, and statements from officials and school administrators.